Goodbye old year….Welcome new year. Dr.Rizvana Patel, Health in all it's realms. Its the time for new resolutions, new begininnings and maybe a new life. I agree that a lot of excitement is generated around this time of the year and everyone sincerely wishes to become that person whom they envision deep down in their hearts.Such thoughts are not uncommon as it is a very basic human desire to become better than before. To break free from the shackles of that which does not serve us and embrace that which will take us to newer heights. You might hear the cynical person say, “All this talk about new year’s resolutions is just nonsense and it’s hard to find a person who follows up with their new year’s resolutions, so why bother to make them in the first place?”. But I like to look at life through rose coloured glasses. I want to believe that the approaching new year is like a fresh new notebook waiting to be filled with beautiful things. A notebook unscathed and untouched by anybody else. A notebook that is clean, fresh, and totally ready to strive towards perfection.A place that allows you to make an honest and sincere effort once again,and allows you to be in the moment where you will not be judged by your past deeds and actions. Don’t you all recollect the joy of opening an unused notebook and writing your name and other things so beautifully on the first page, holding it lovingly, for it carries the promise of endless possibilities and perhaps of being your best work if given a chance? In the same way the new year is a new promise, a new dream, a new canvas to be filled in with all the colours we love. All of you who write in some form or the other must have experienced the anguish when you have written things which you did not intend to write, or which were incorrect and there was no way you could change those blotches of ink that marred your otherwise beautiful work. What do you do? Just turn to a blank page and begin to write anew. 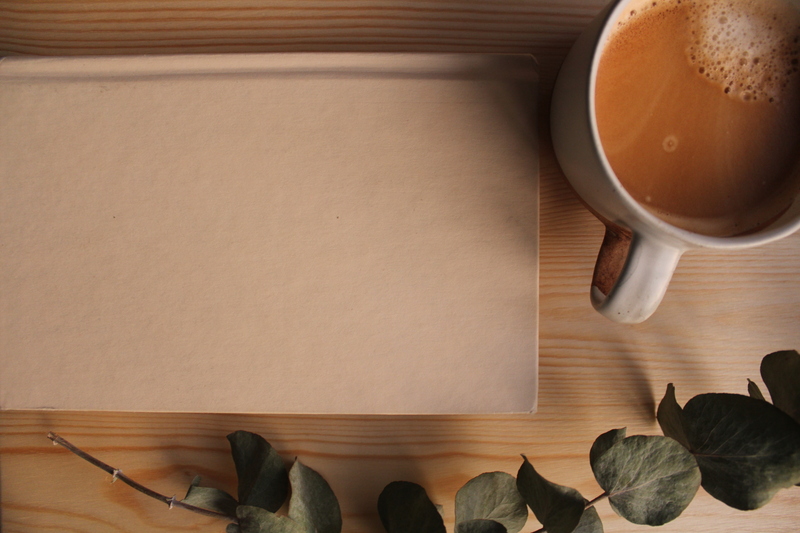 Just like the new year is a new book, the blank page is a new day. You cannot wait for a new book everytime you mess a page up. You just need to relax and begin on a new page. Just as a new year is important and special, a new page is very special too. We don’t stop writng and waste the rest of the book if we have made mistakes somewhere. We just start from a blank new page. Lets not assume that the new year is the only time to make huge changes in your life.A new day is enough to make a new beginning in your life, whenever you want to. Our entire life can be a celebration if we want it to be. There is not much sense in getting highly excited about life on one particular day, and once that day has passed, going into gloom and depression. Be happy about the new year, do make new year’s resolutions but don’t be upset if you are not able to stick to them very strictly, as every day is a chance to begin life anew. Years may come and years may go but those parts of your life are worth celebrating, where you have conquered your self and become a better version of yourself. Those small daily victories, where you let positivity win and became better moment by moment, breath by breath. Celebrate those moments and look ahead for newer ones and slowly you will realize ,you have surpassed your prior self. You will be astounded by your own growth. This time of the year awakens that little child in us, who saw and did so many things for the first time. It holds the promise of a new adventure and appeals to our child like vulnerabilities. Lets take advantage of that and begin viewing life with the same sense of wonder and amazement we did when we were children. When our curiosity was endless and the possibilities were limitless. Lets look at the new year in a new way. Yes the new year is fast approaching and in order to be ready to welcome it, we must first be ready to bid goodbye to the old one. Take some time aside to reflect on all that went right this year and all that went wrong. Promise to do more of what worked for you and less of what didn’t. Let your parting with the old year not be a hurried goodbye, but let it be a gentle and loving one. Sit with this old year for some time, acknowledge it completely, give it all the attention and love you would, to an old dear friend and say your goodbyes slowly. This year will never come back in your life again. Be kind and loving to it, by being kind and loving to yourself and others. Close the book gently. Treat it with love. This is a sacred time for you. It is a piece of your life. Don’t throw it away recklessly. It came and in it you lived life in all its splendor. It has served its purpose if you use the lessons it taught you and invest that learning into a fresh new year.Say goodbye and board it on the train to eternity. Another beautiful year awaits you. Ayurvedic physician with post graduation in psychotherapy and panchkarma.Especially interested in health and nutrition of the mind ,body and spirit.